Aston & Co are delighted to offer to the market this extended detached family home set on a large plot in the ever popular village of Thurmaston. 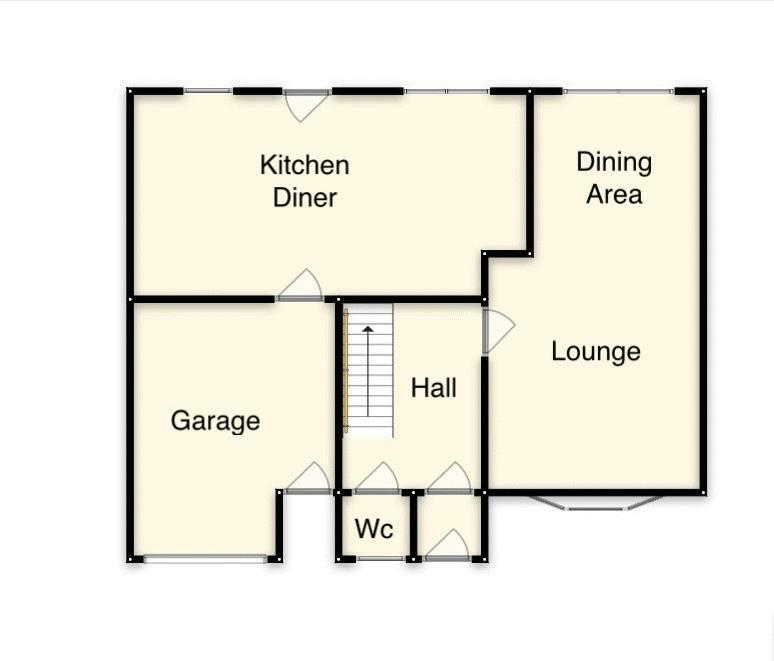 The accommodation briefly consists of entrance hall, downstairs wc, lounge, dining area and a kitchen diner to the ground floor. 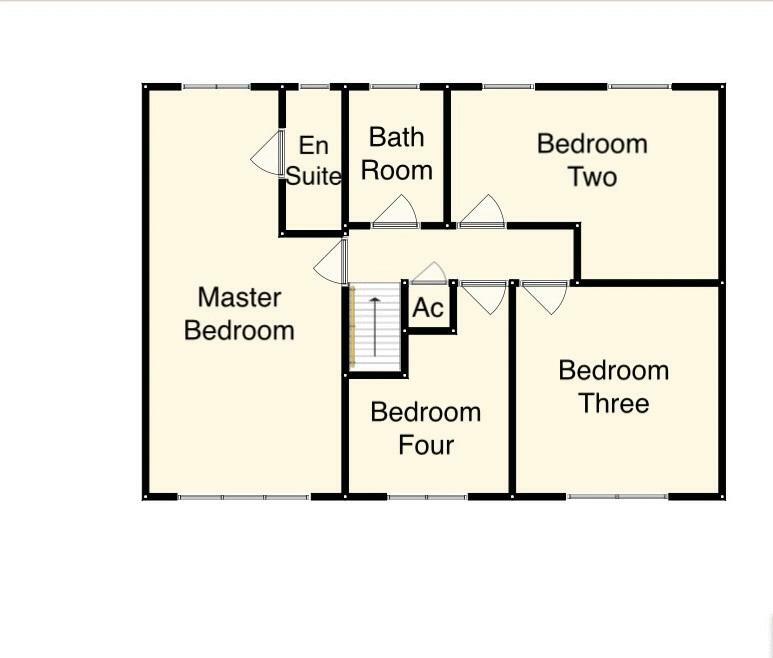 The first floor offers a master bedroom with en-suite, family bathroom and three further good size bedrooms. The property also benefits from upvc double glazing, gas central heating, garage, off road parking for several vehicles and the potential to extended subject to the relevant permissions being obtained. Internal viewing is highly recommended. Thurmaston is located around 3 miles north of Leicester City Centre and approximately 10 miles from Loughborough. The location is convenient for local shops, supermarkets, Syston Train Station, Thurmaston Retail Park and the motorway network. Local Schools include Churchill & Eastfield Infant Schools and The Roundhill Academy. The property is entered via a upvc door leading into. With laminate wood & glazed door leading into. With stairs to the first floor, under stairs storage and provides access to the following. With upvc double glazed window to the front aspect, picture rail and gas fire with brick surround. With double glazed patio door leading onto the rear garden. Fitted with a two piece suite comprising low level wc & wall mounted basin. Fitted with a range of floor and wall mounted units with roll top work surfaces and tiled splash backs. The kitchen also benefits from a free standing cooker, sink and drainer and plumbing for a washing machine. With loft hatch and provides access to the following. With upvc double glazed windows to the front and rear aspects and door leading to the en-suite. Fitted with a three piece suite comprising low level wc, pedestal basin and shower cubicle. Fitted with a three piece suite comprising low level wc, pedestal basin and panelled bath with shower over. With upvc double glazed window to the front aspect. To the front of the property there is a lawned garden and graveled drive way proving car standing for several vehicles which in turn leads to the garage. To the rear is a garden with patio and lawned areas, planed boarders and fenced boundaries with gateway leading to a further garden.